Outdated content management systems, poorly-coded plugins or design flaws are just some of the vulnerabilities hackers can exploit to gain unauthorized access to your site and, from there, access your private databases and modify your site’s pages to, for example, load viruses onto your visitors’ computers or display illegal or offensive content. 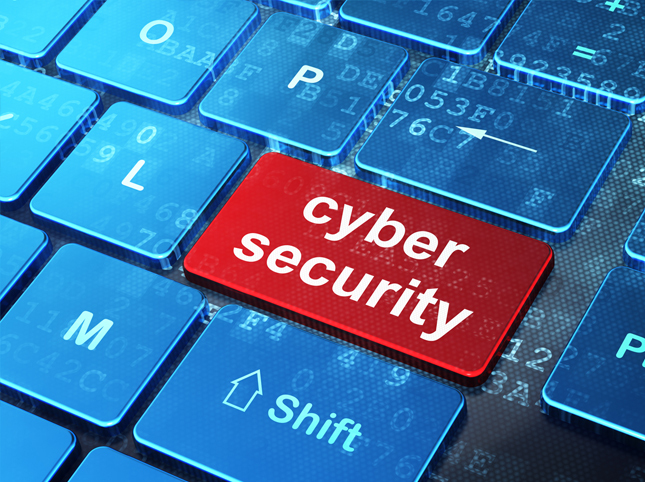 Unfortunately, hiring a cybersecurity company to perform a security audit of your website can be extremely expensive, often costing several thousand dollars. For just a fraction of that price, our company can perform a full vulnerability scan of your website and provide you with a detailed report containing a list and description of any security issue found on your site, as well as details on how to fix them. Para adquirir nuestro producto utilice el botón “Comprar ahora”, previamente deberá cubrir los campos “Introduzca su Email” y “Página web a analizar”, a continuación será dirigido a la pasarela de pago donde tendrá la opción de abonar el importe indicado mendiante Paypal o las tarjetas de crédito indicadas.